DAX Date Template is a Power BI template file containing a fully-featured Date table. This template spares the user from writing the required DAX expression – as well as in setting the necessary properties to define display format, hierarchies, and visibility of the columns required in reports and calculations. 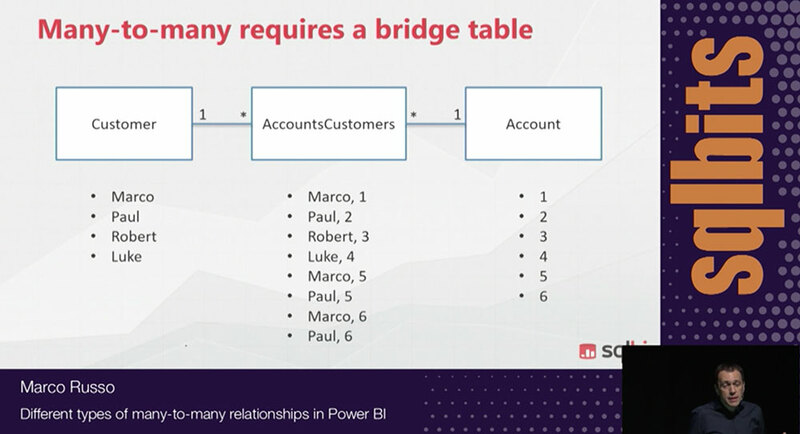 The documentation of the columns and their intended use is available in the article Reference Date Table in DAX and Power BI. The project is open source on GitHub. Please, give your feedback and vote the new features. Fixed bug in definition of the year of fiscal week calendar. Fixed bug in computing week number when the fiscal year was starting in January. Fixed bug of SubstituteHoliday setting in HolidayParameters (affecting AU and UK). Fixed bugs and added 4-week periods to FiscalWeekly calendar. Added CalendarRange parameter to define the boundaries of the generated calendar. Supports "Calendar", "FiscalGregorian", and "FiscalWeekly"
Fixed management of multiple holidays in the same date (it was happening to AU and other countries).